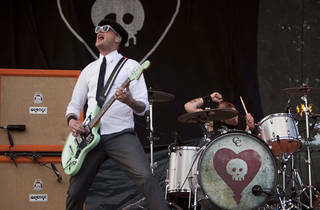 Matt Skiba spent the year taking a break from his new gig as lead singer of Blink-182 to reunite with Illinois punks Alkaline Trio. 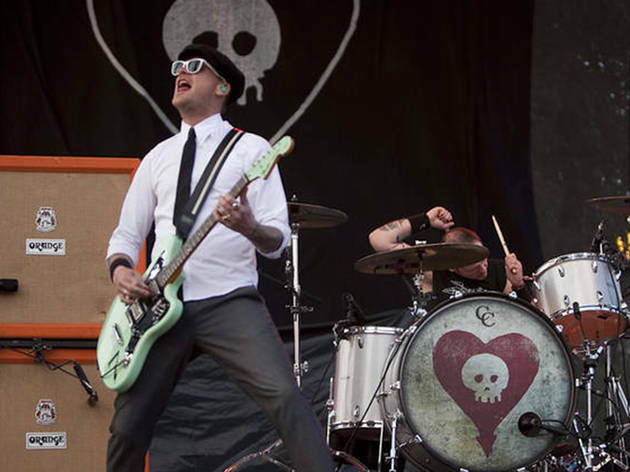 Time on the road gave him time to pen some new tunes for the band — you may hear some cuts from the group's forthcoming ninth album, as well as plenty of pop-punk classics. Heck, they may even bust out their cover of Berlin's 1982 single "The Metro."